Take a look at our timetables to see when we are next in your area. Copies will be available after April 1st from the driver or from local village shops and surgeries. 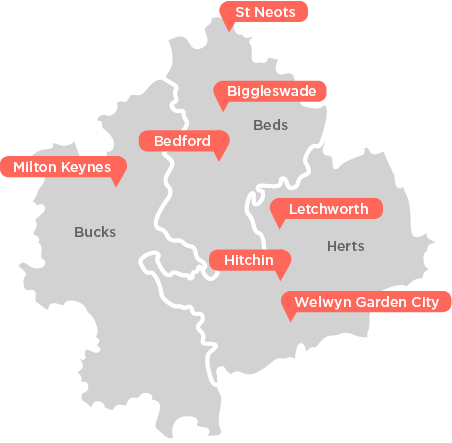 On weekdays, we run scheduled weekly, bi-weekly or monthly public services – picking up passengers in and around the villages centred on Shefford/Stotfold – and taking them to and from local and regional town & shopping centres. We accept bus passes or cash fares on all routes and are open to ALL passengers. In the evening and at weekends (and occasionally during the day) the Wanderbus is available for private hire with a driver by clubs, schools, community groups, associations, company social clubs and other similar organisations. If it is safe for the driver to stop, you can hail-a-ride along the routes. Just signal clearly to the driver to stop. We can drop you close to your front door, provided it’s not too far from our scheduled route and safe and legal to do so. We have storage space for walking aids and luggage. Come and join our buses and enjoy the social aspect of your regular fellow passengers! Wanderbus and our community relies on having a strong team of dedicated volunteers to drive our 16-seater buses and we are always looking for more people to join our team. If you’re interested why not apply?